Following the Best Level 2 Accredited Municipality Award in the Provincial Govan Mbeki Awards in September, Newcastle Municipality was presented yet again with the Govan Mbeki Best Accredited Municipality Award for the Best Performing Accredited Municipality on Level 2 (the highest Accreditation Level) in the country at the recent Excellence Awards. The highly sought after accolade was presented at a ceremony at the Gallagher Estate in Midrand, in Gauteng, on 9th of November 2017. 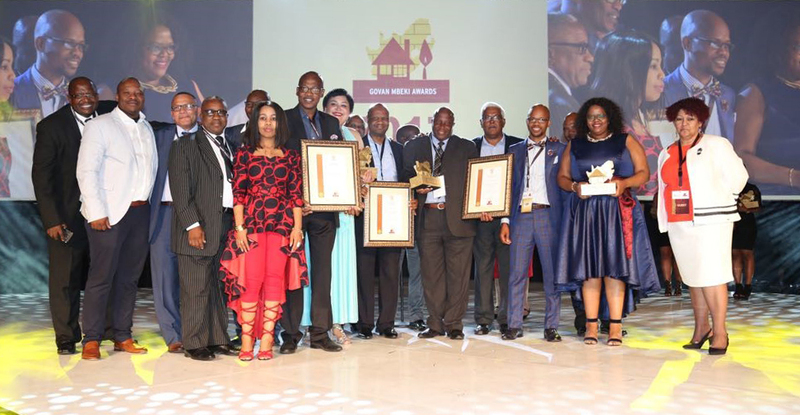 The Minister of Human Settlement, Ms. Lindiwe Sisulu applauded the outstanding performance of all the winning Municipalities in other categories. 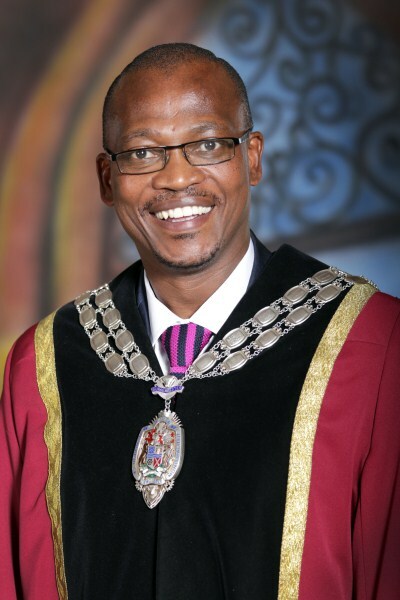 Newcastle Mayor; Cllr Makhosini Eric Nkosi and Municipal Manager; Mr Bhekani Errol Mswane accompanied by the municipal officials from the Department of Development Planning and Human Settlements, took to stage to accept the award for Best Accredited Municipality: Level 2. Newcastle Municipality can pride itself in that it has won the Award twice in 5 years, in other years being number 2. With Councilor Matthew Shunmugam at the helm as Portfolio Chair and, Ms. Nokuthula Thusi as the Strategic Executive Director, are tasked with marshaling a skilled team of built environment professionals that deliver various products (typologies). The department is active in not only building close to 700 new houses every year but is also refurbishing tons of government owned flats. Home ownership is promoted by handing over title deeds to flats once the department has verified that the occupants are the lawful beneficiaries.